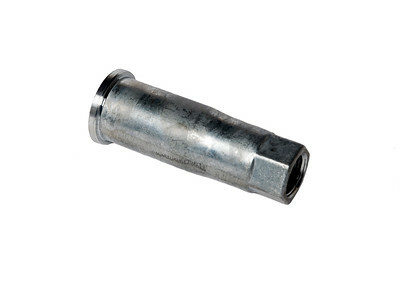 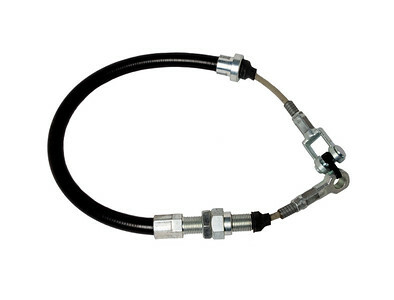 CASE IH MCCORMICK SPOIL VALVE CABLE 1600MM LONG. 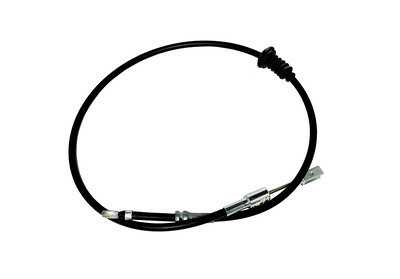 HITACHI EX 60 100 120 UH061 062 073 SERIES THROTTLE CABLE 2880MM LONG. 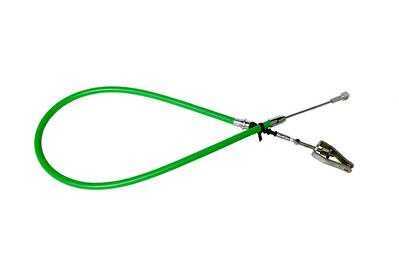 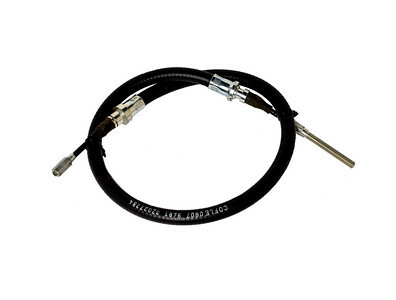 HITACHI HAND THROTTLE CABLE LIGHT DUTY 3300MM LONG. 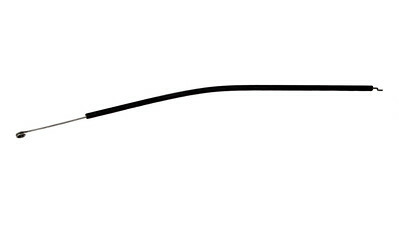 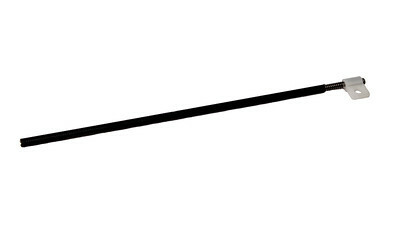 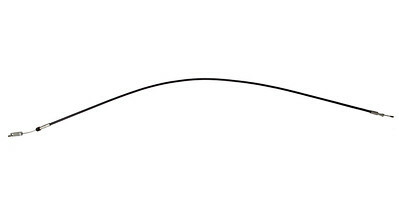 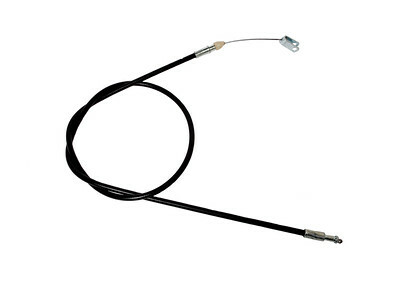 FIAT HITACHI 130-1 THROTTLE CABLE 1900MM LONG. 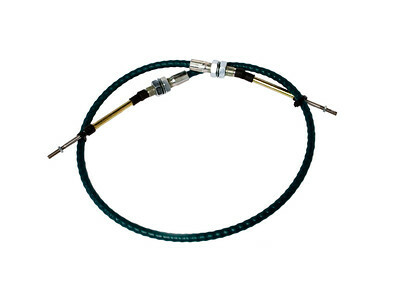 HITACHI UH 62 63 THROTTLE CABLE 1860MM LONG. 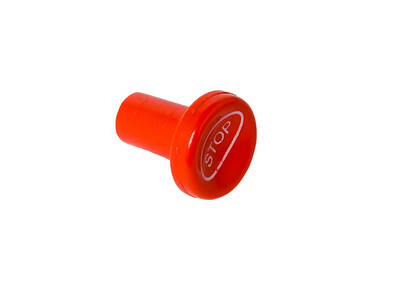 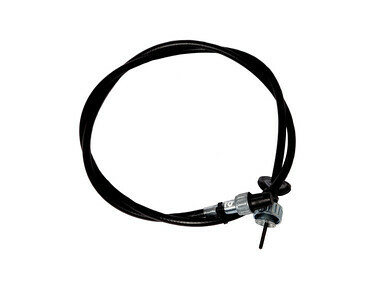 ZETOR 9540 SPOOL CABLE 1070MM LONG. 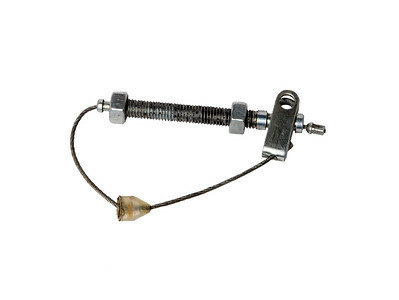 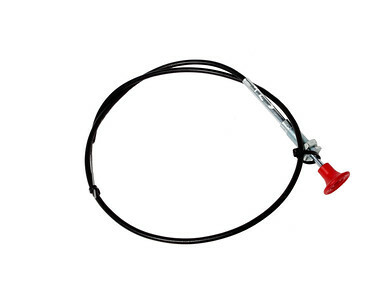 CASE IH 3220 4230 4240 SERIES HAND BRAKE CABLE 865MM LONG. 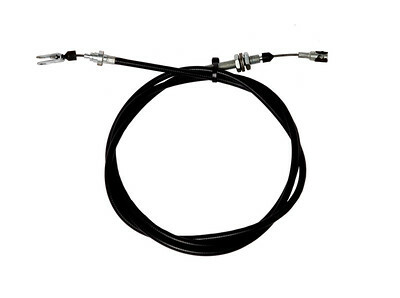 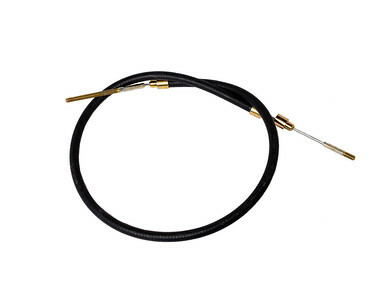 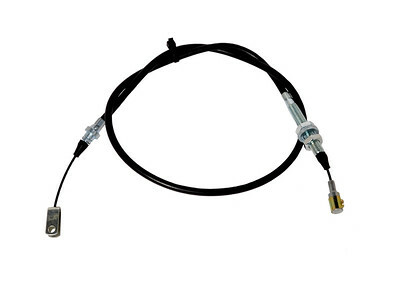 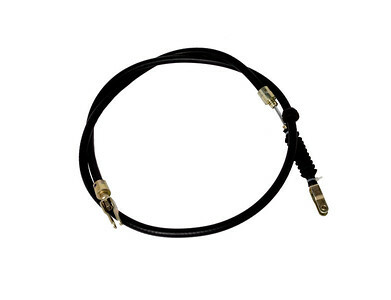 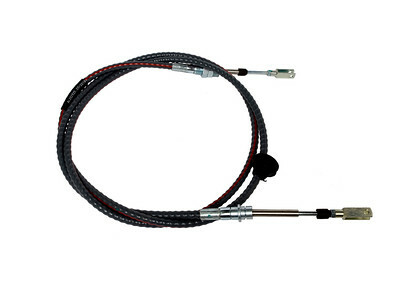 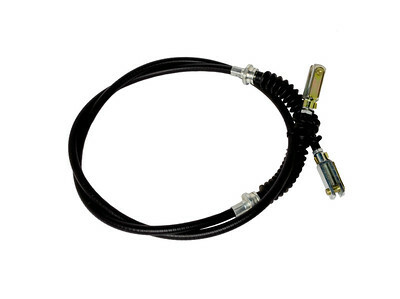 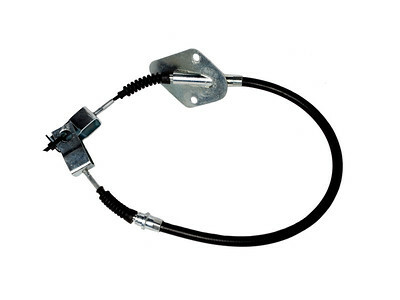 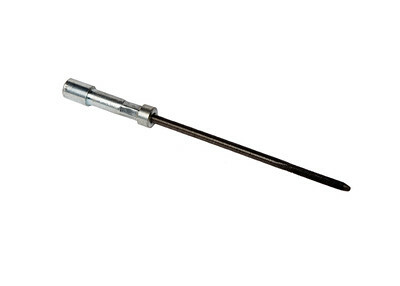 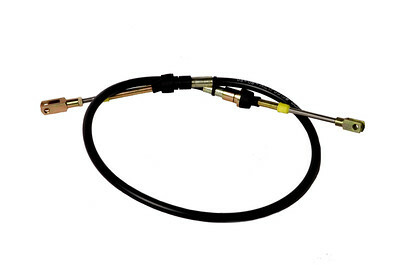 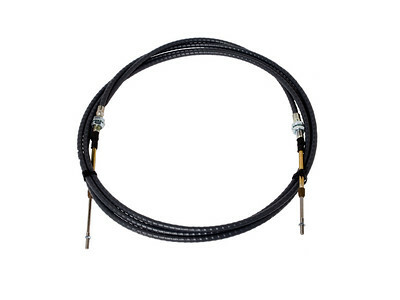 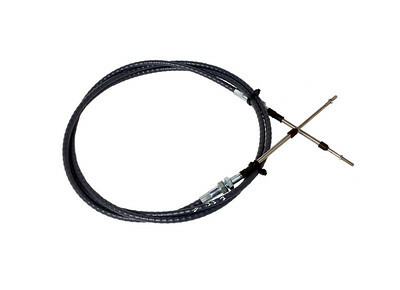 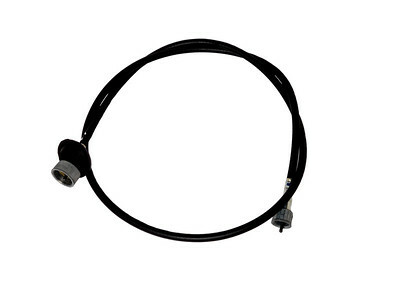 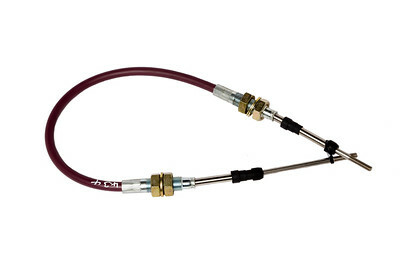 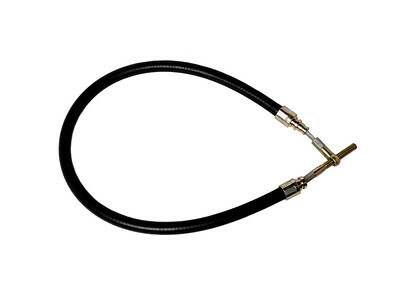 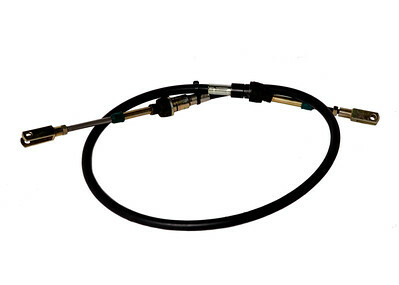 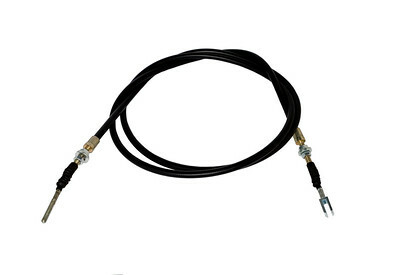 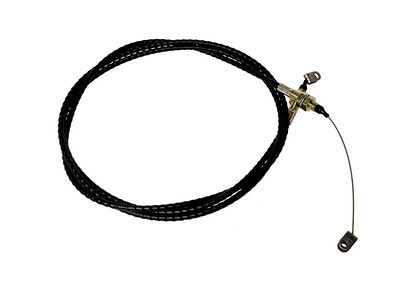 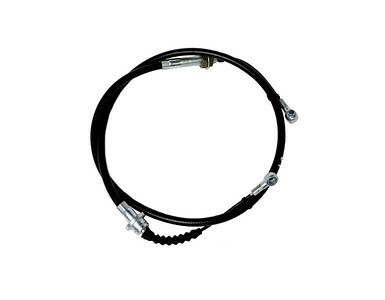 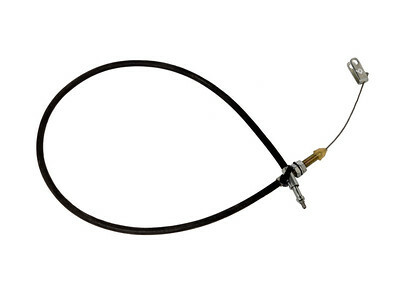 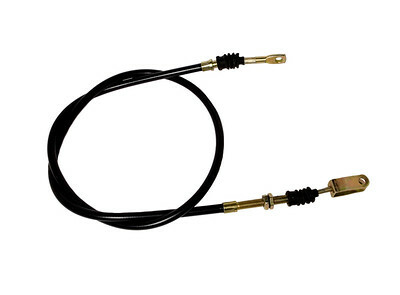 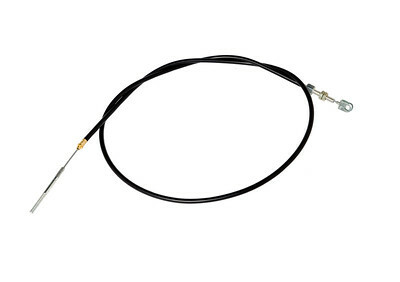 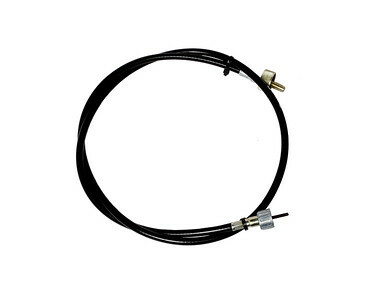 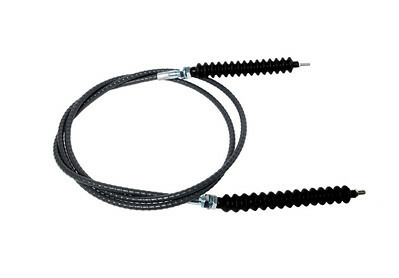 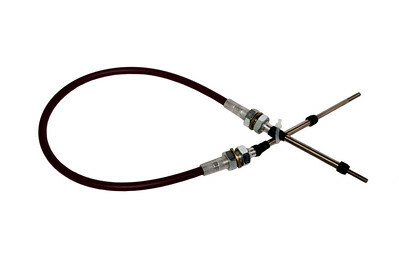 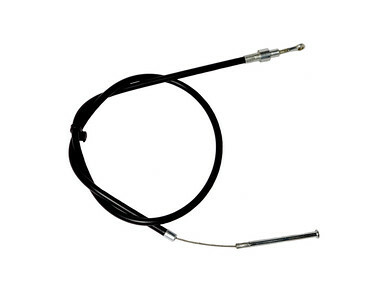 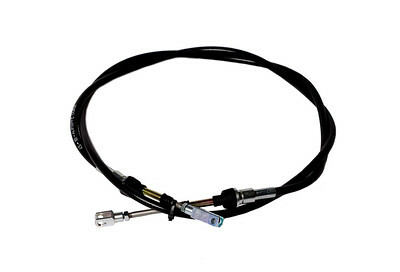 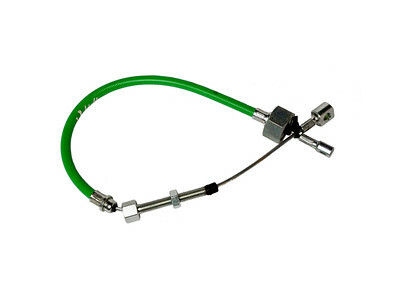 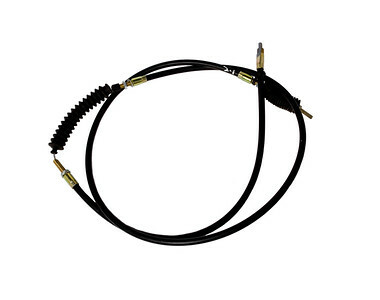 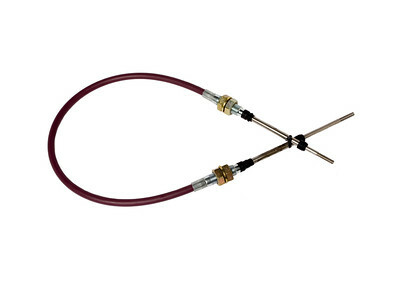 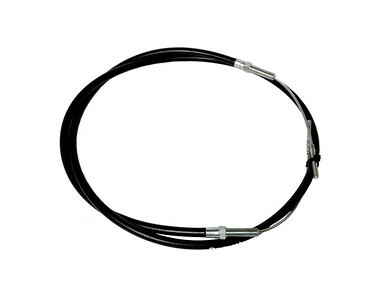 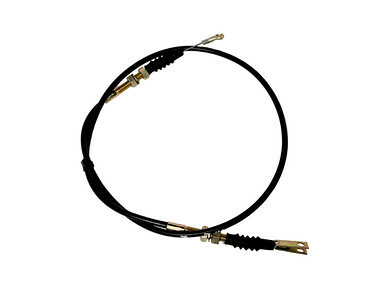 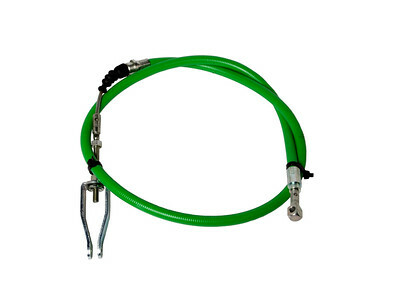 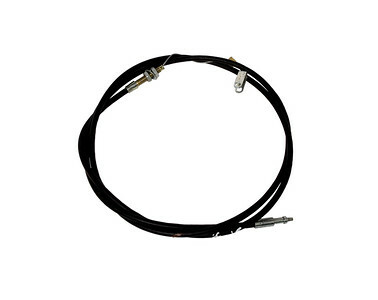 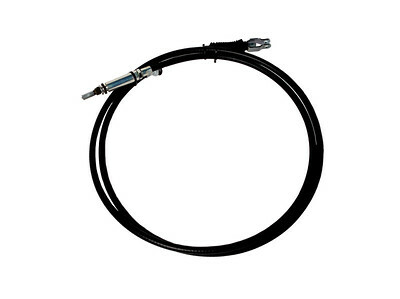 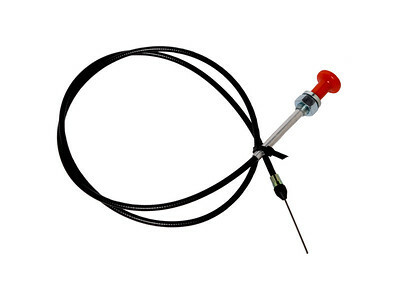 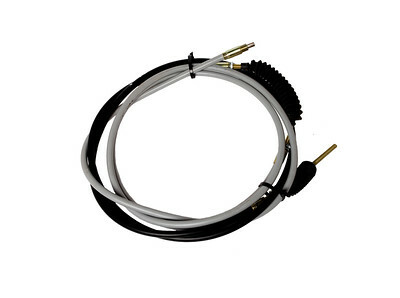 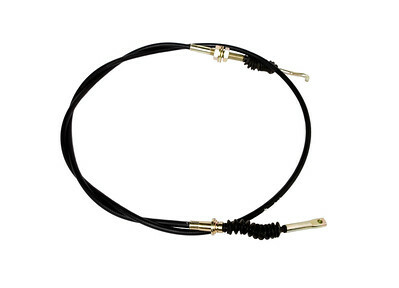 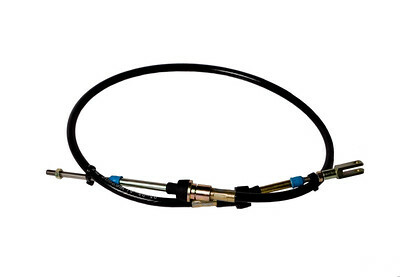 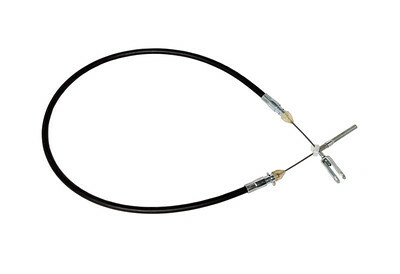 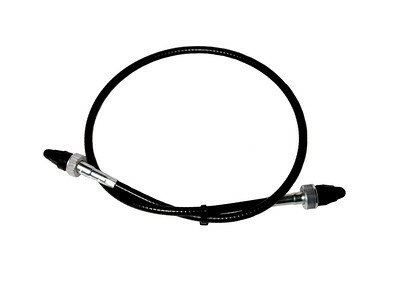 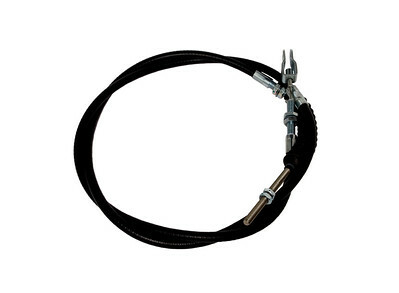 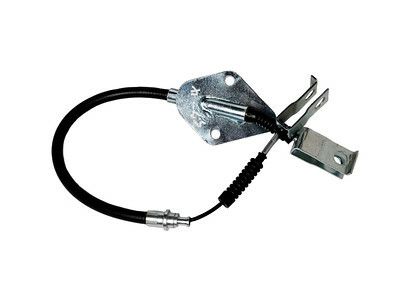 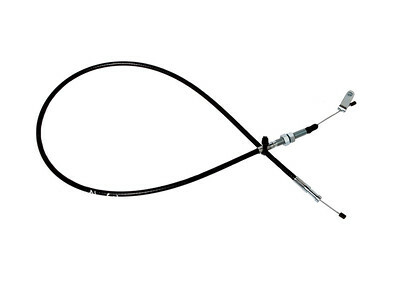 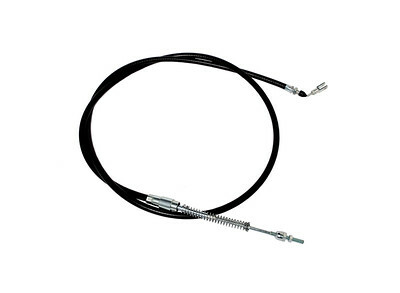 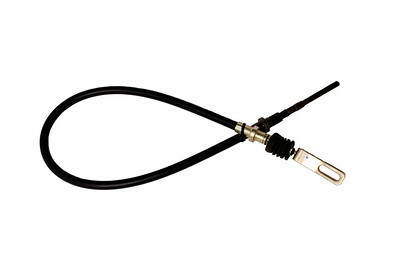 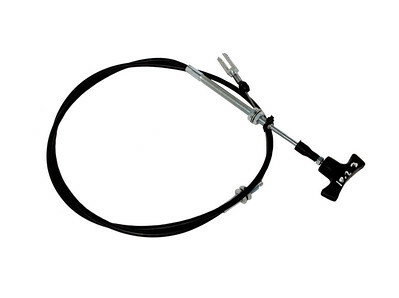 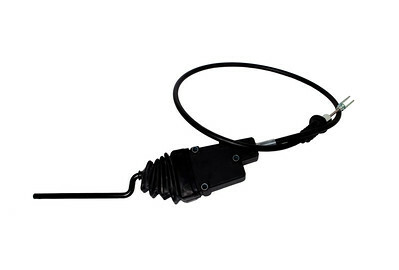 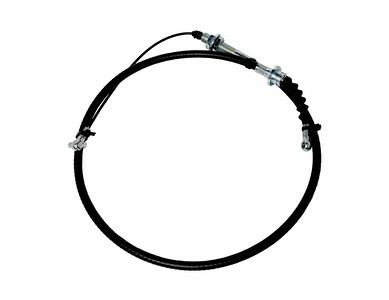 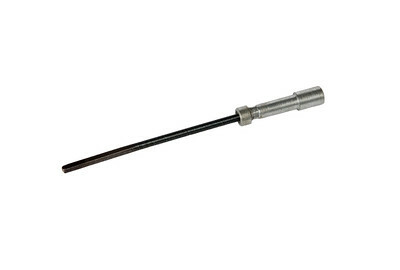 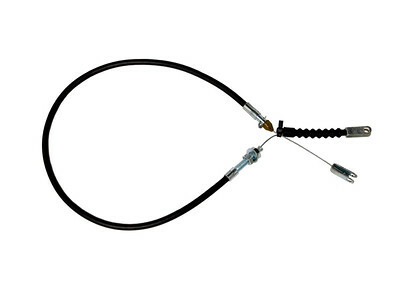 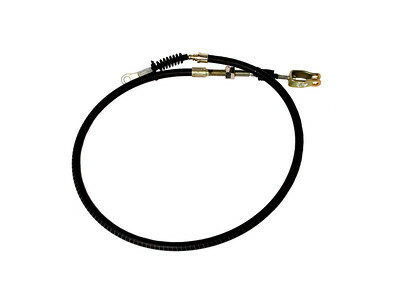 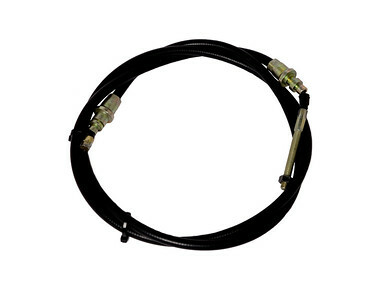 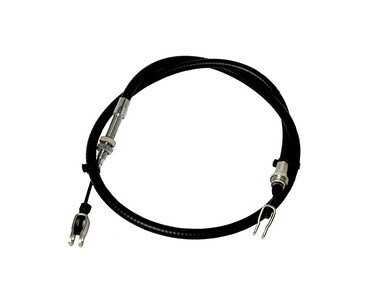 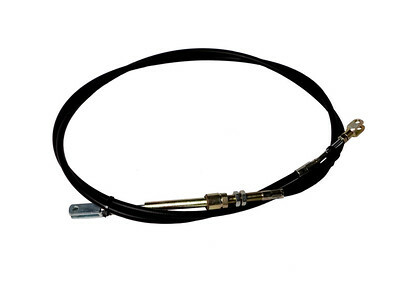 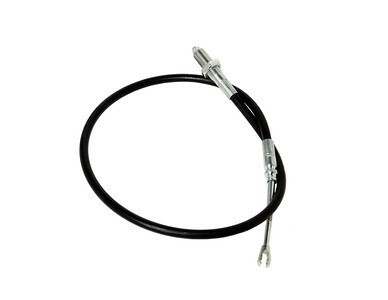 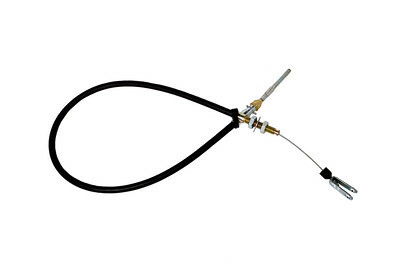 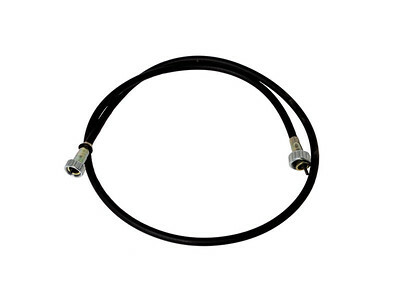 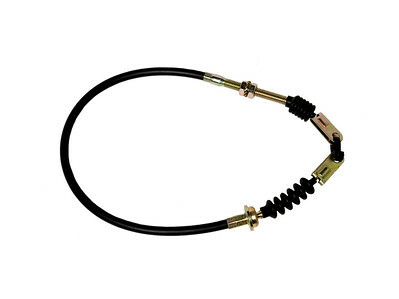 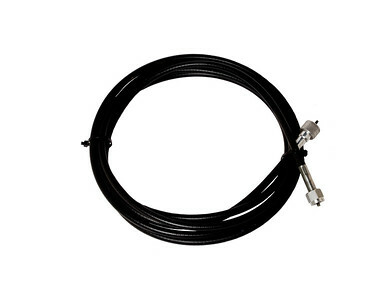 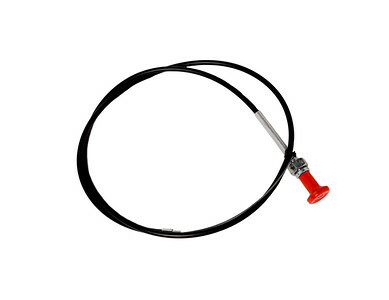 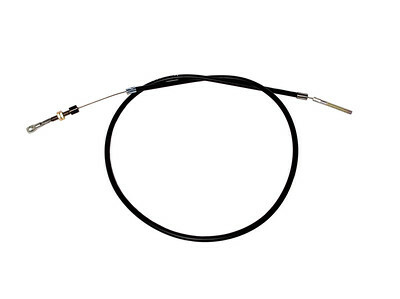 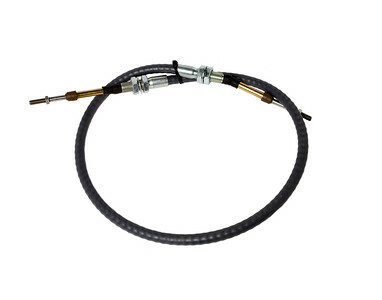 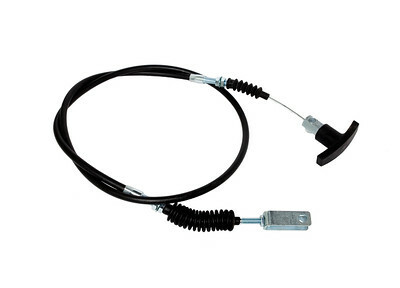 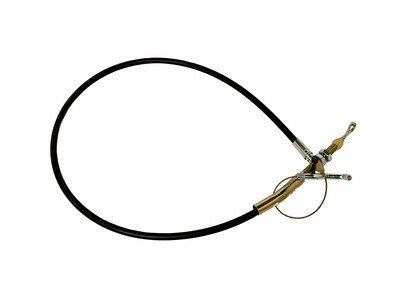 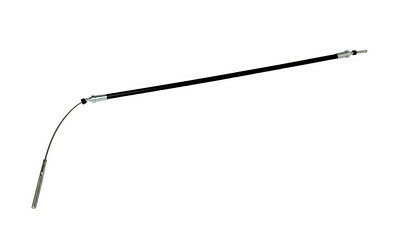 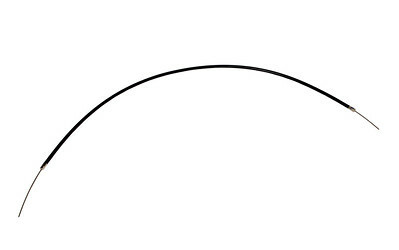 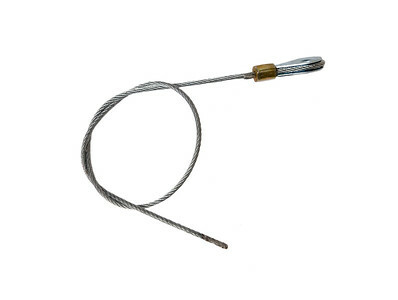 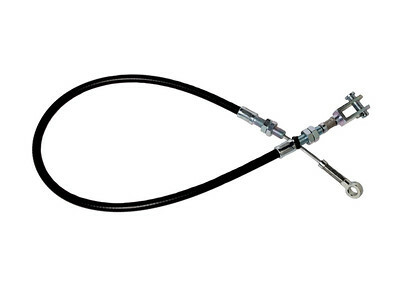 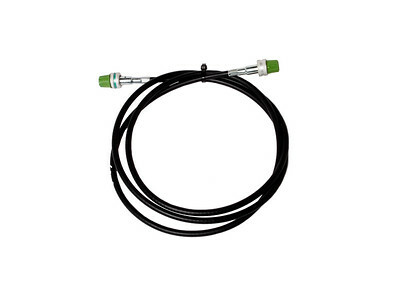 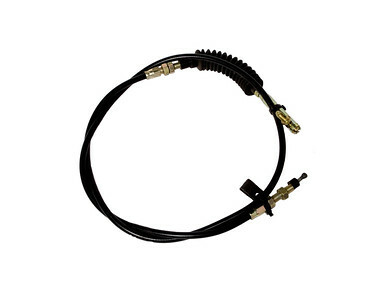 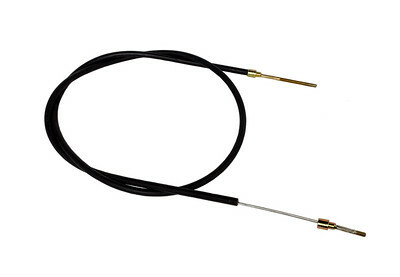 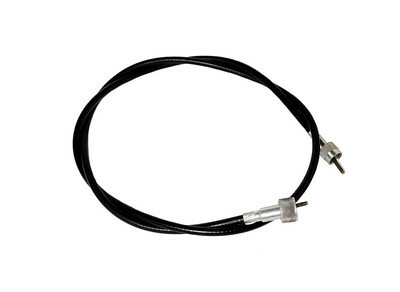 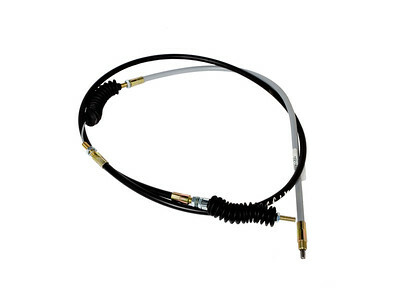 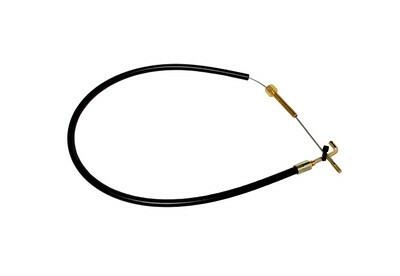 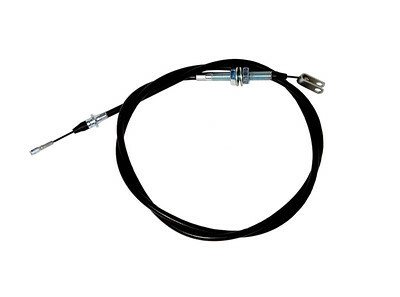 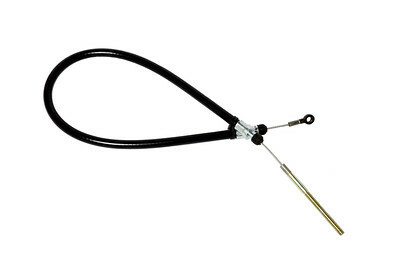 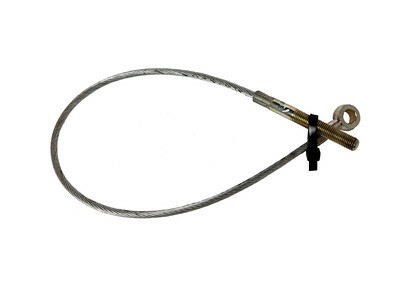 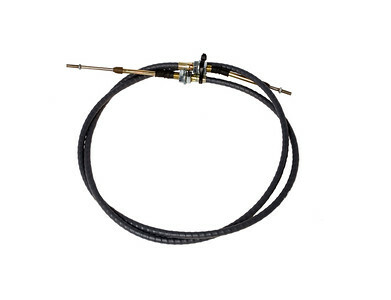 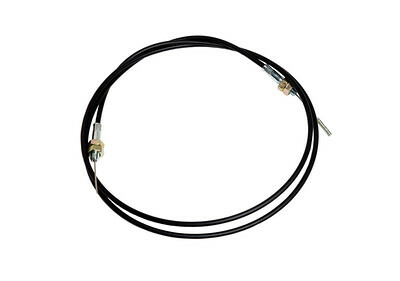 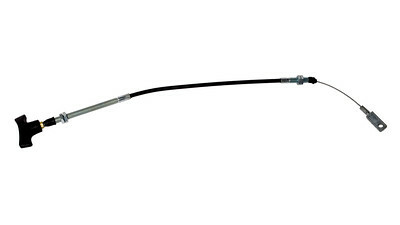 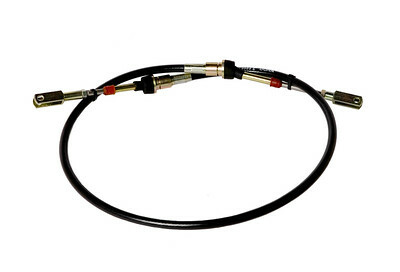 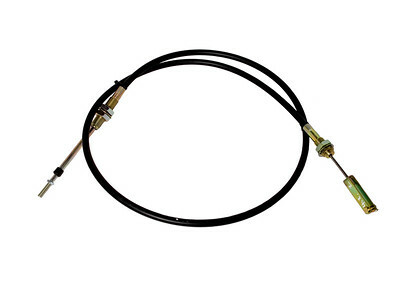 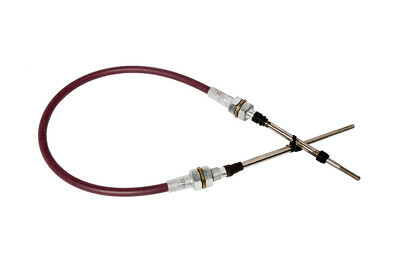 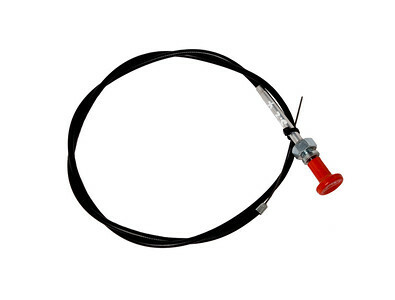 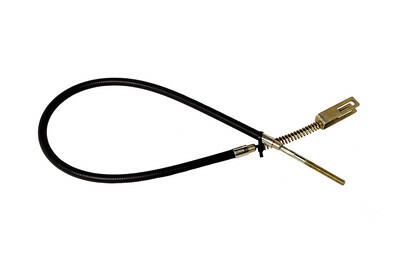 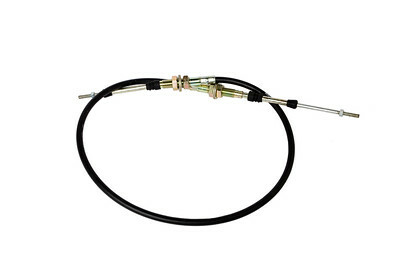 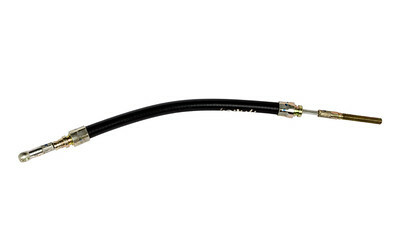 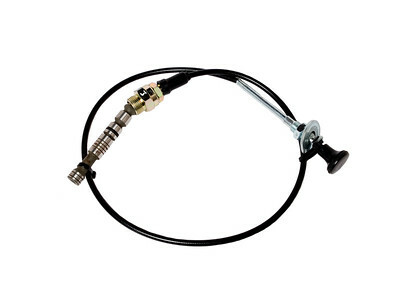 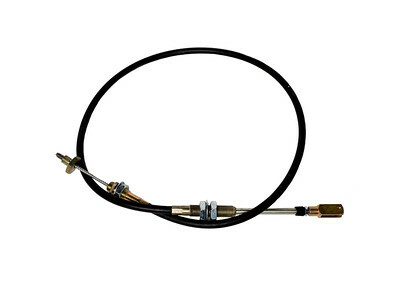 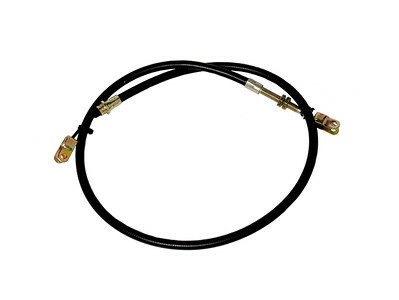 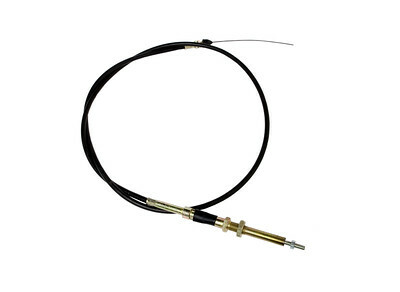 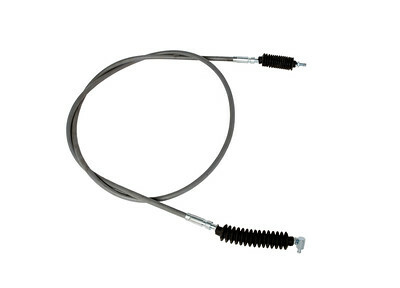 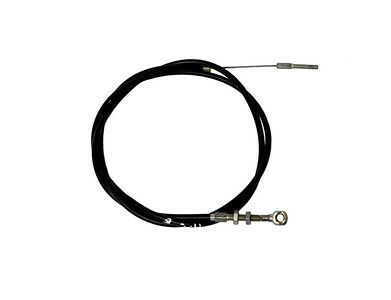 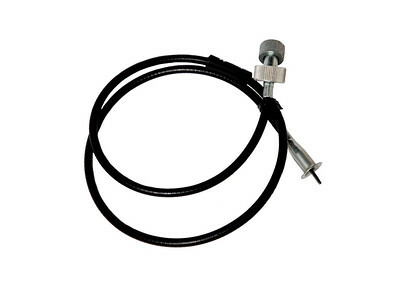 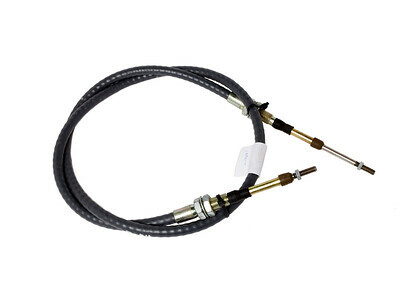 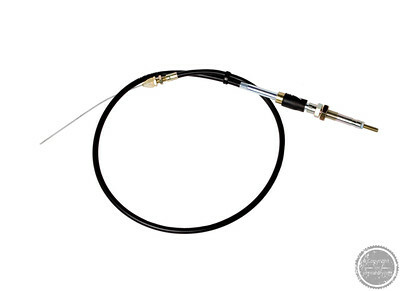 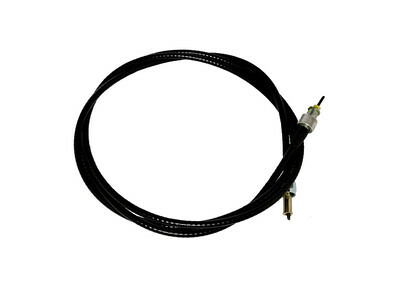 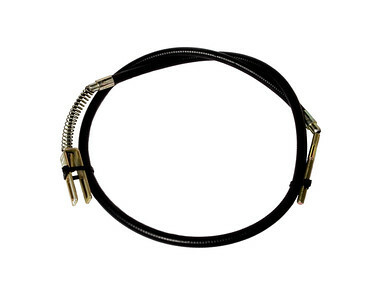 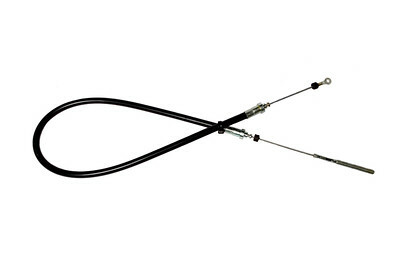 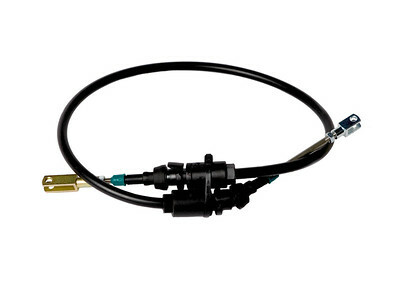 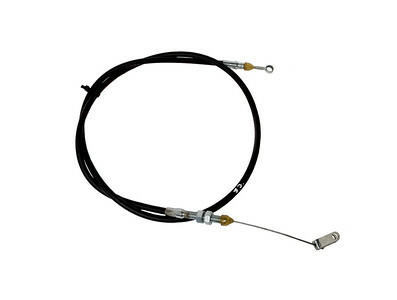 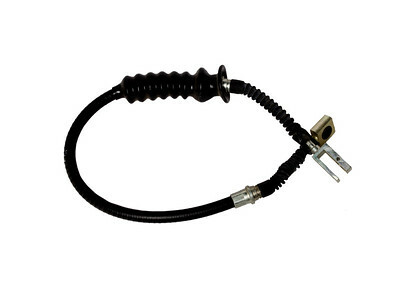 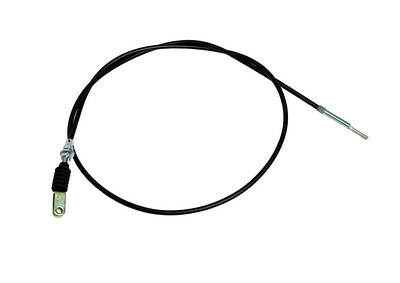 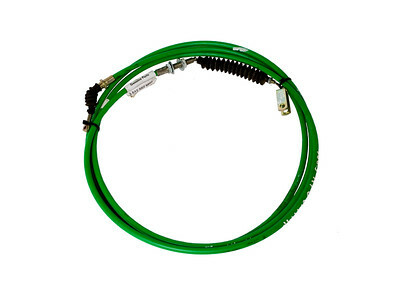 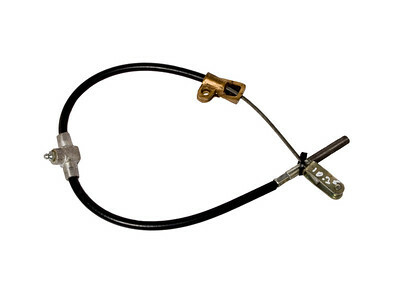 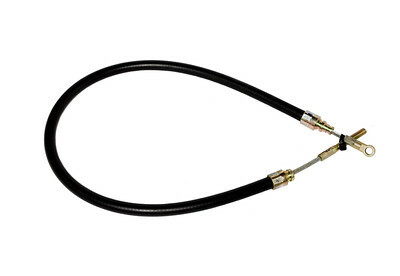 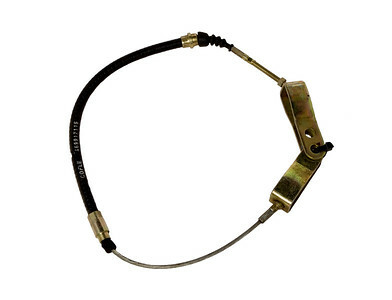 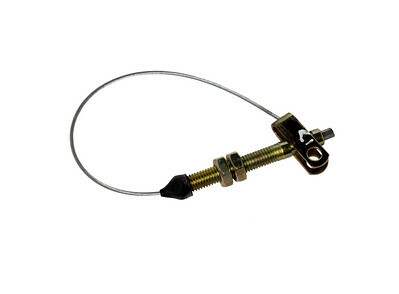 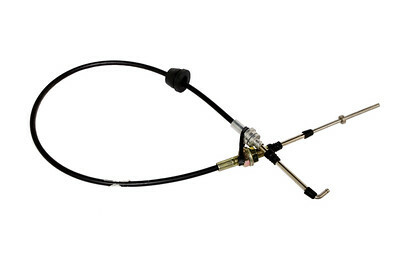 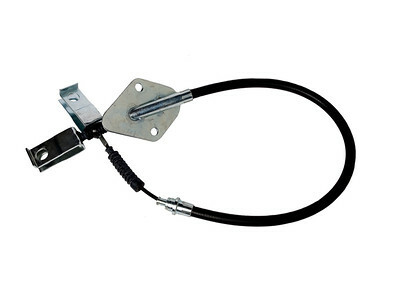 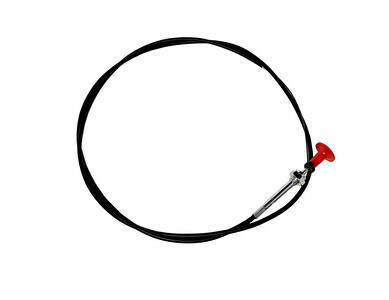 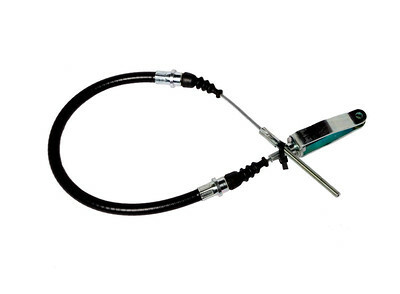 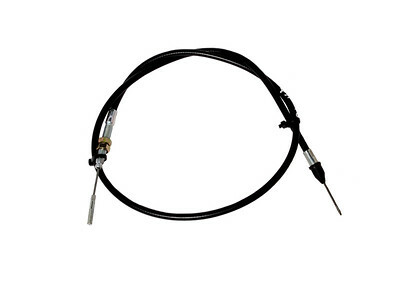 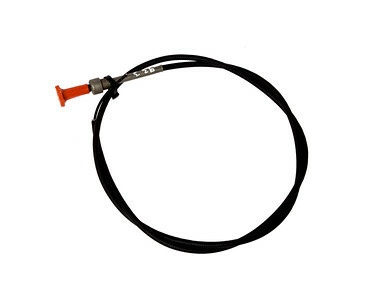 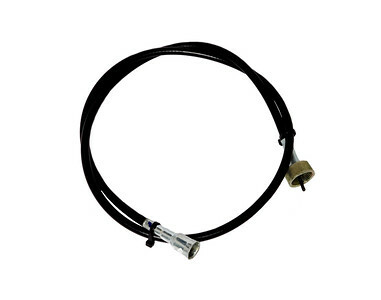 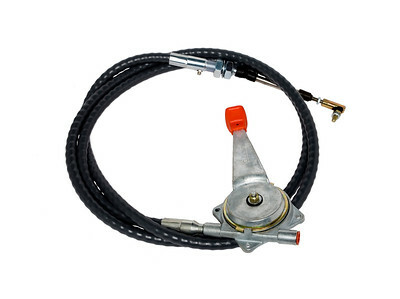 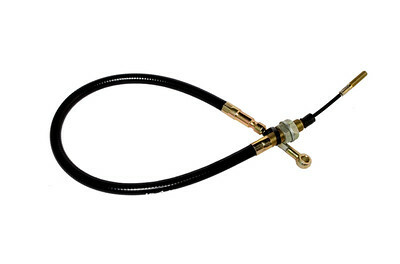 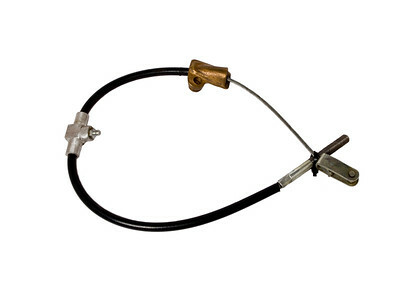 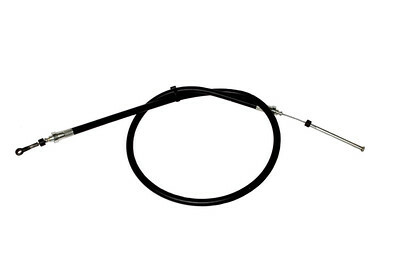 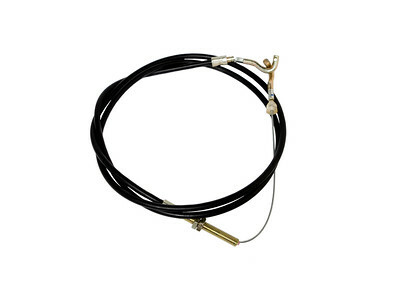 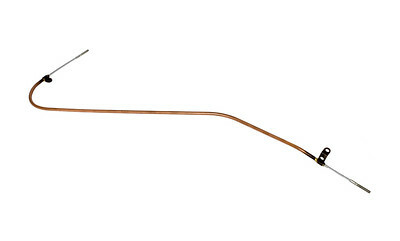 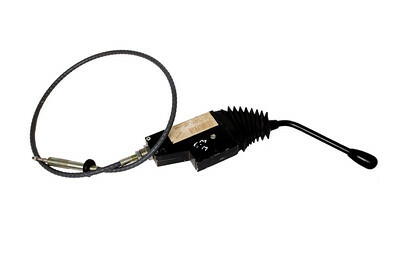 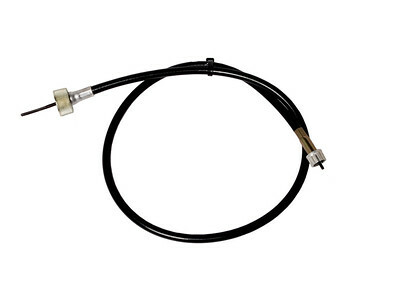 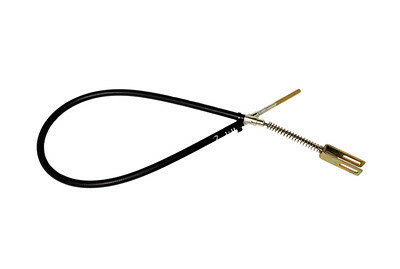 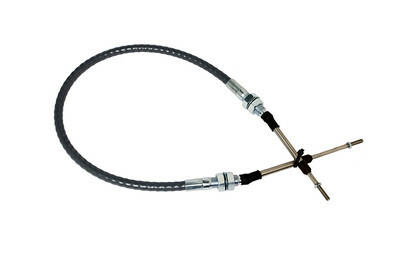 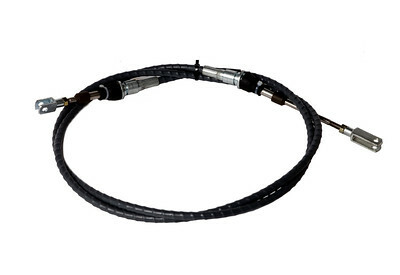 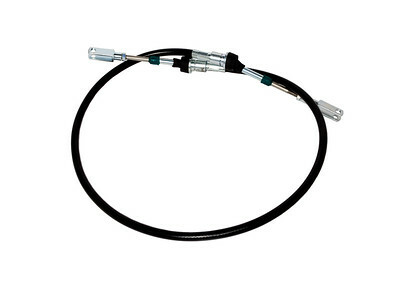 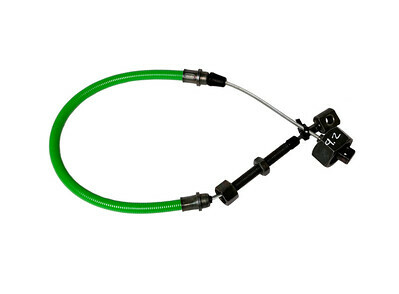 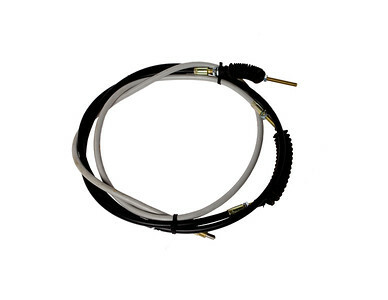 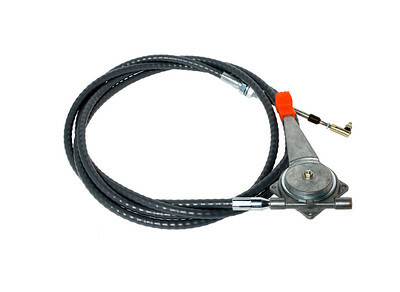 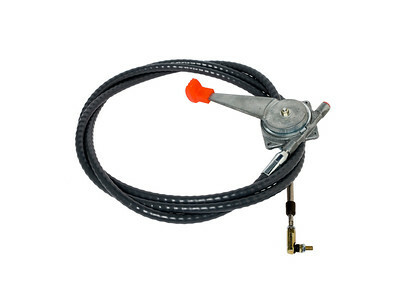 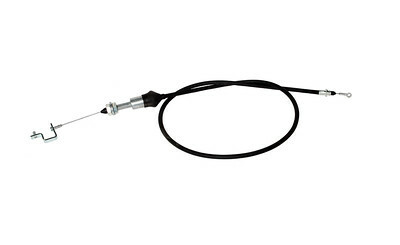 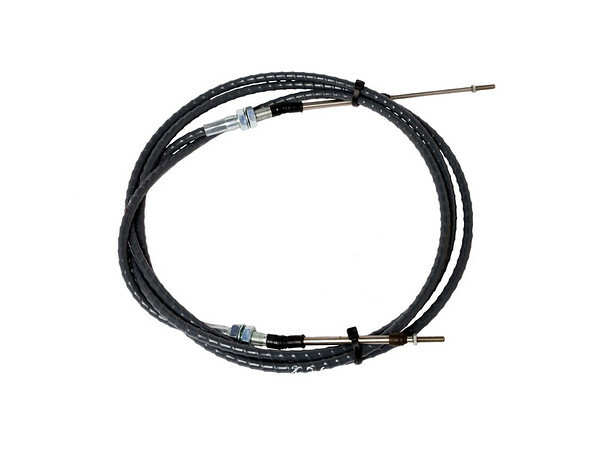 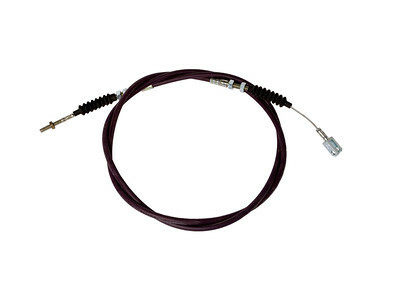 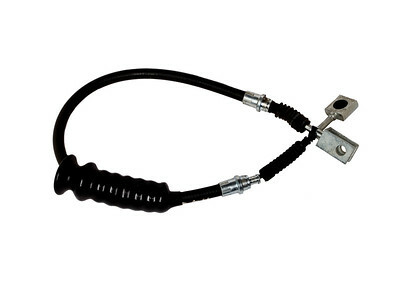 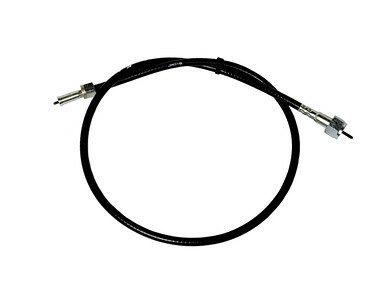 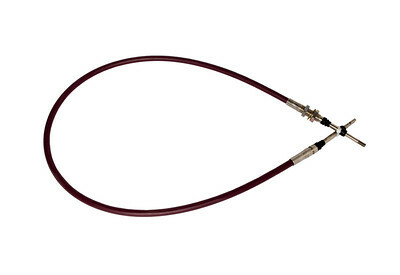 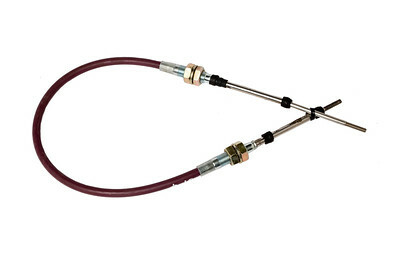 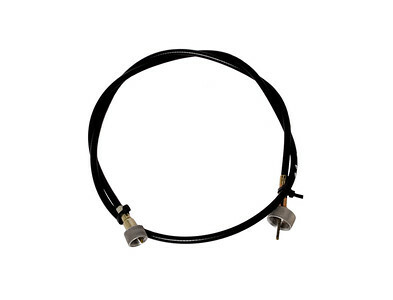 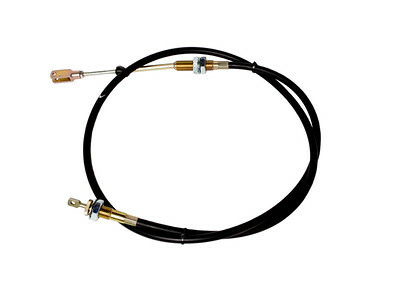 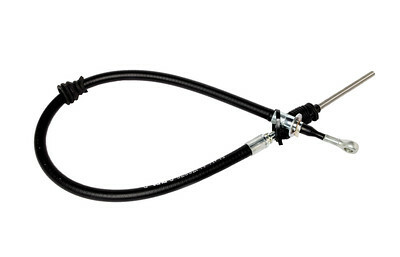 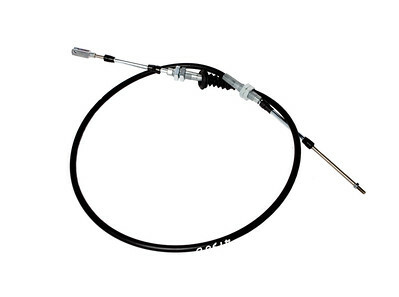 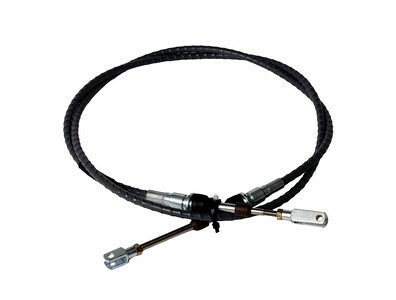 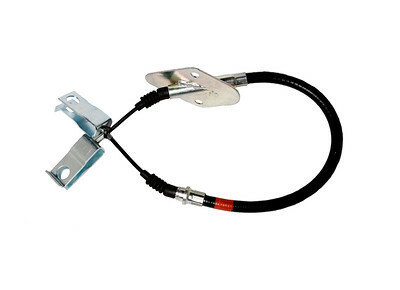 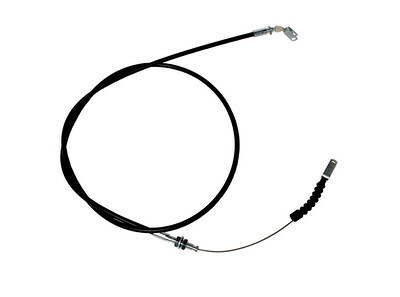 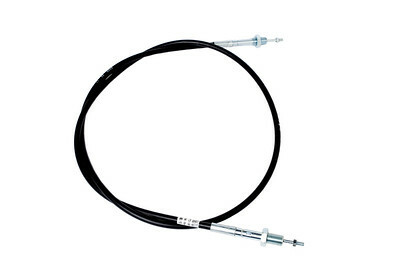 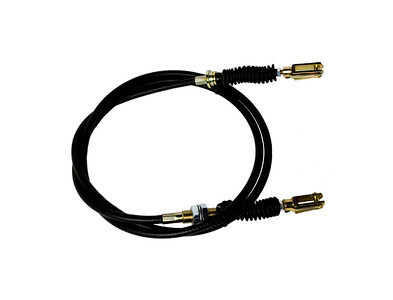 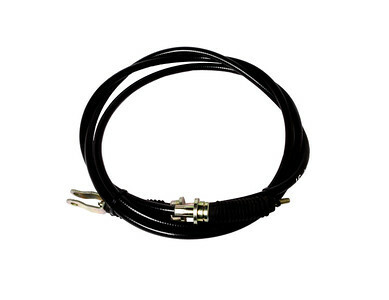 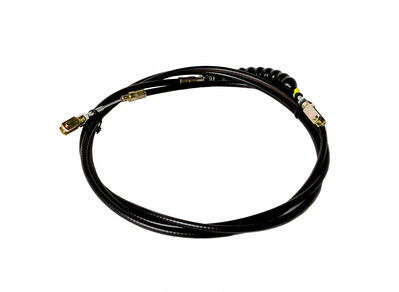 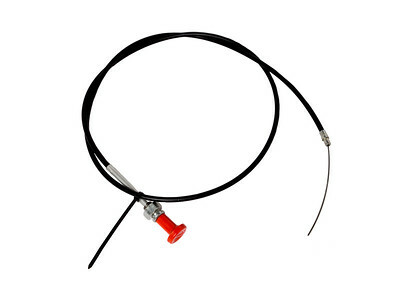 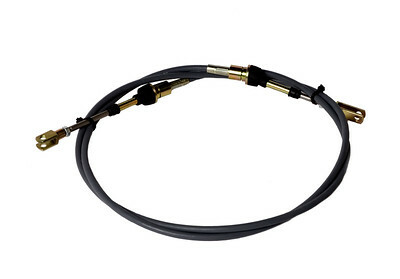 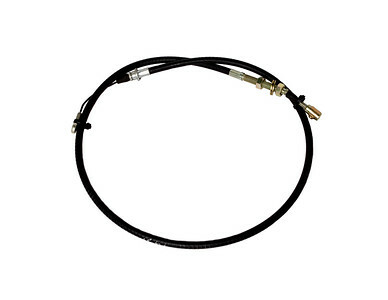 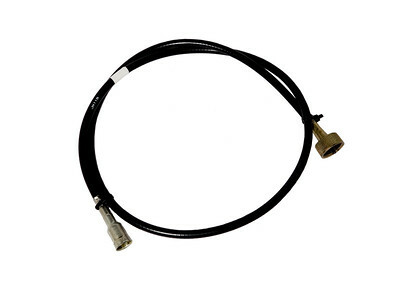 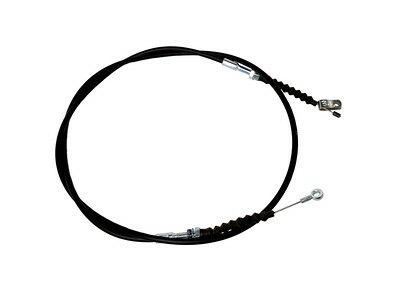 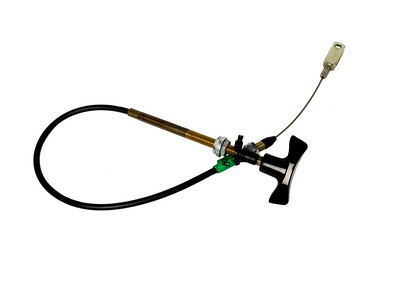 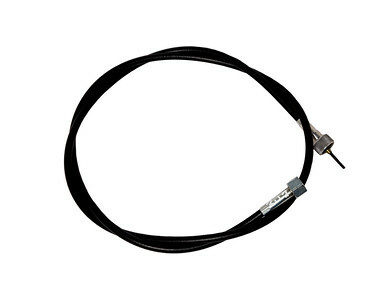 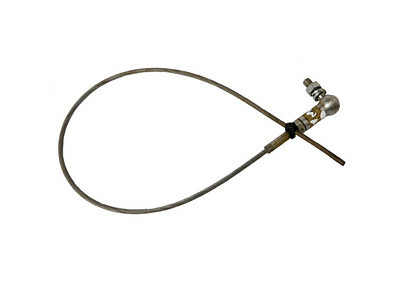 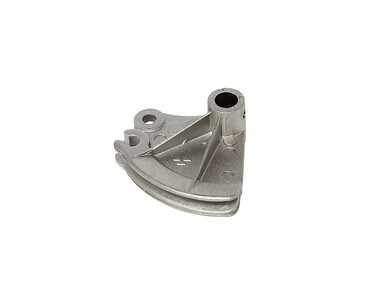 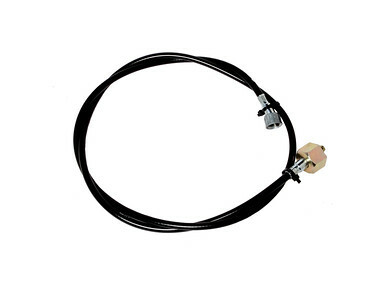 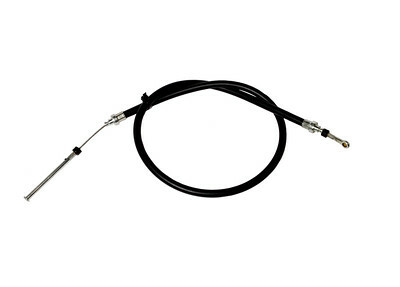 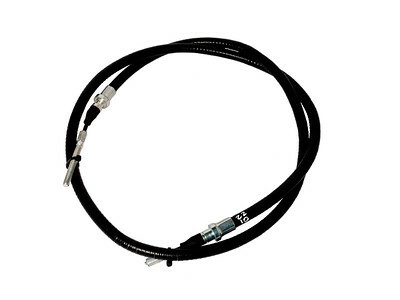 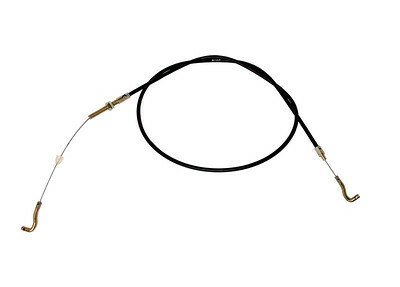 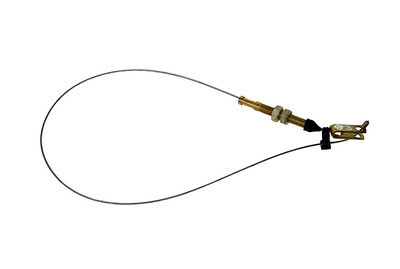 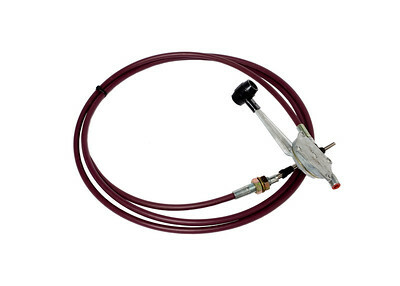 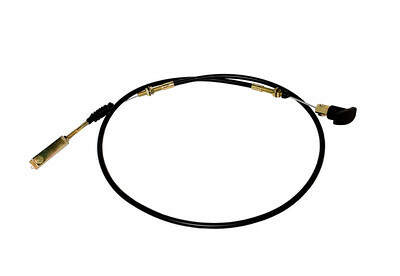 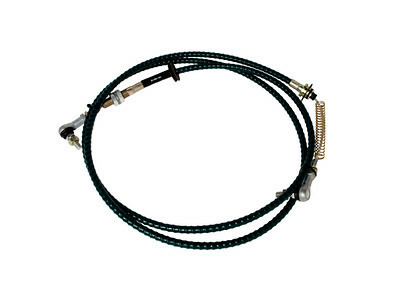 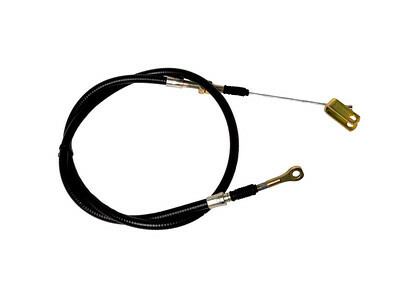 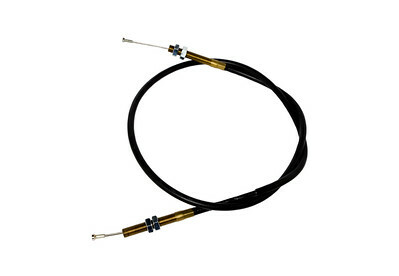 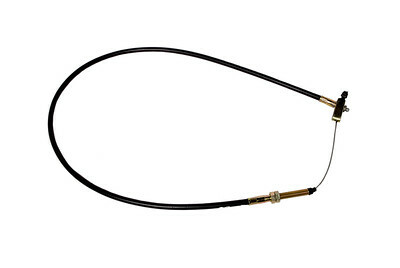 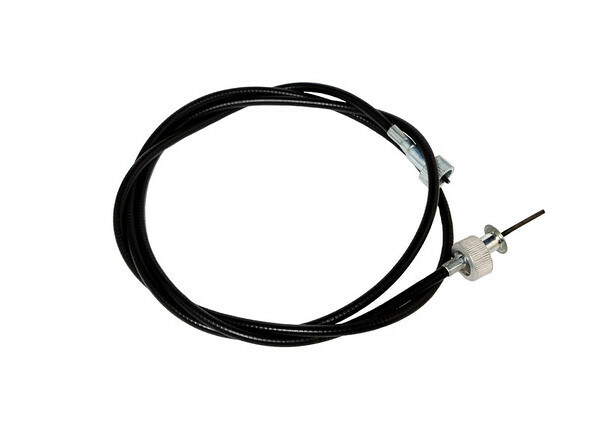 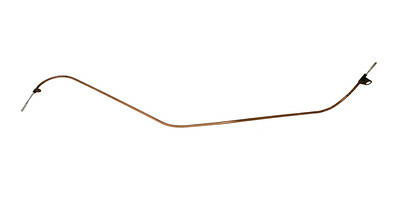 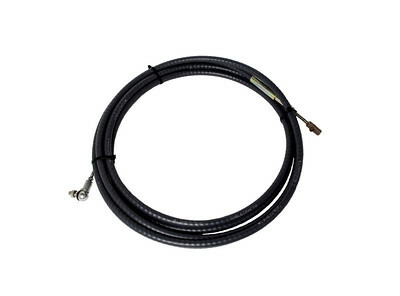 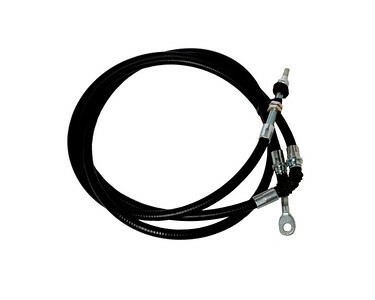 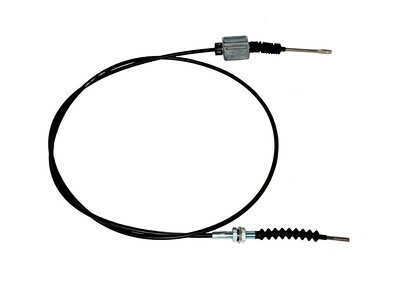 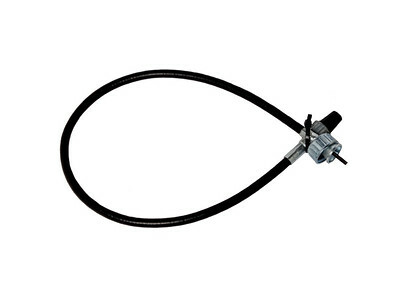 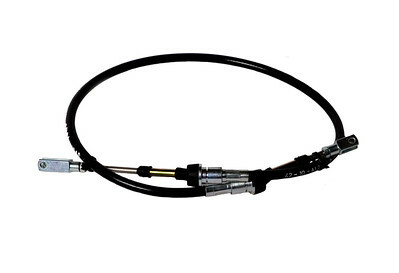 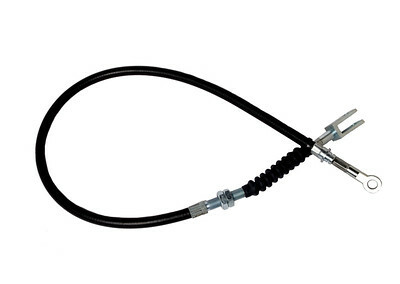 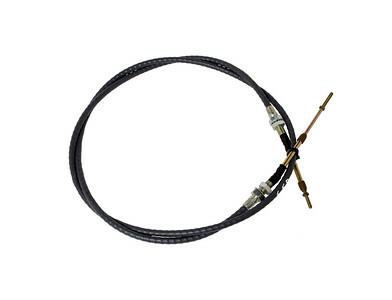 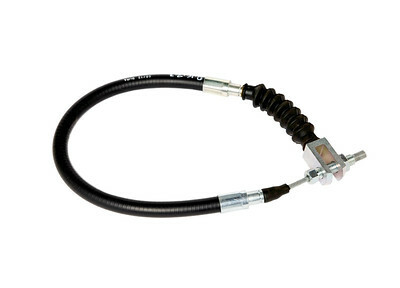 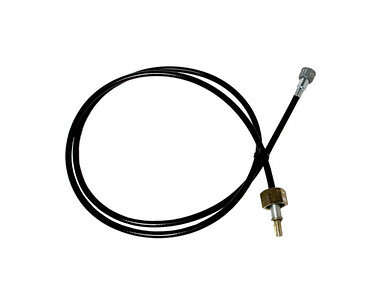 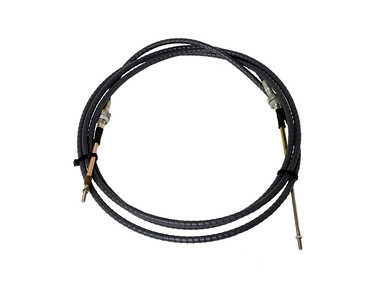 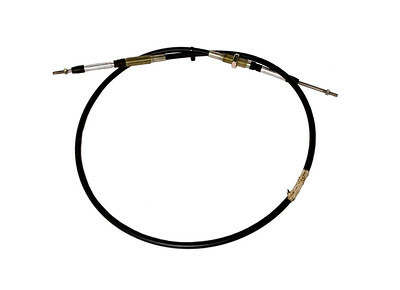 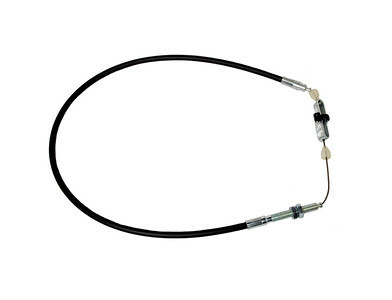 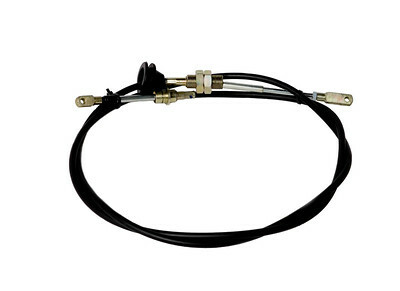 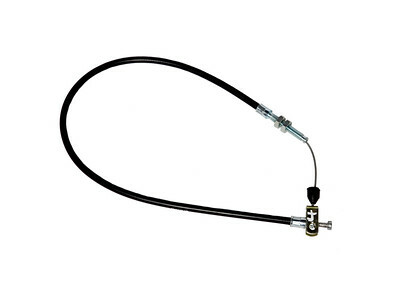 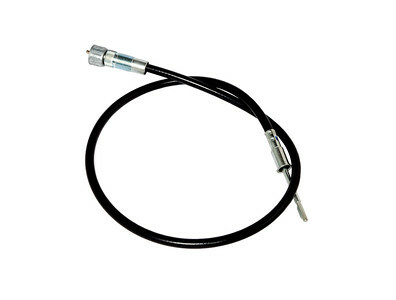 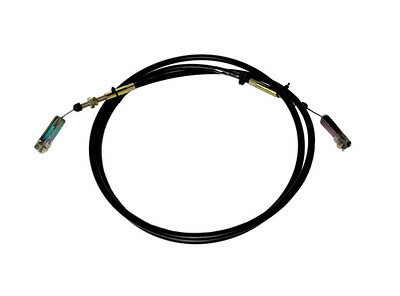 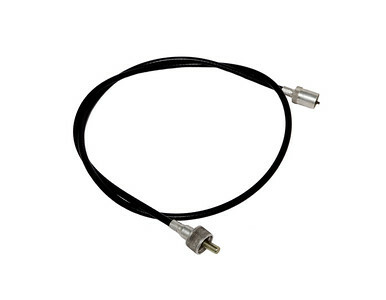 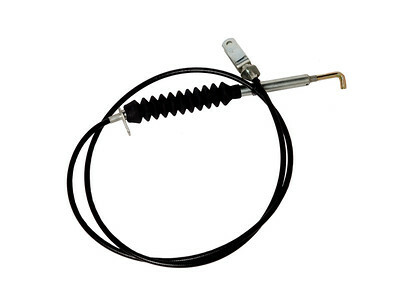 MF 290 DUNCAN CAB BRAKE CABLE 900MM LONG. 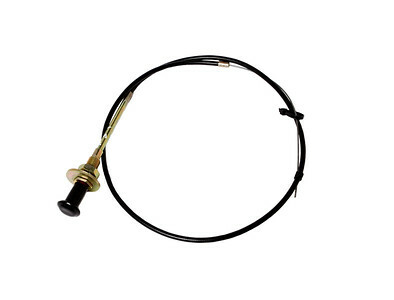 DAVID BROWN 1190 1290 1390 PTO CLUTCH CABLE 1930MM LONG. 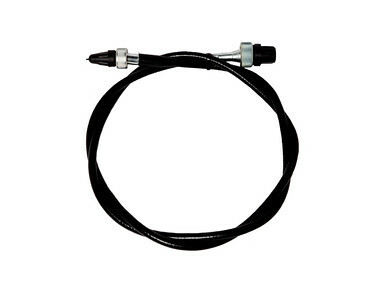 CASE IH 885XL 784 SERIES SPEEDO TACHOMETER CABLE 1800MM LONG. 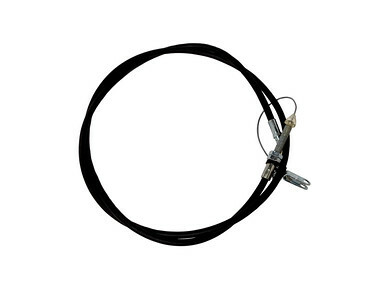 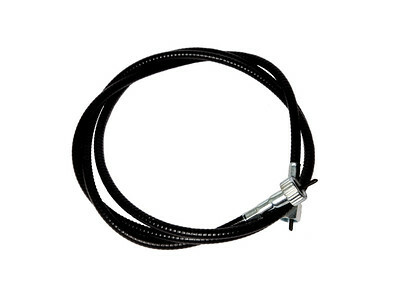 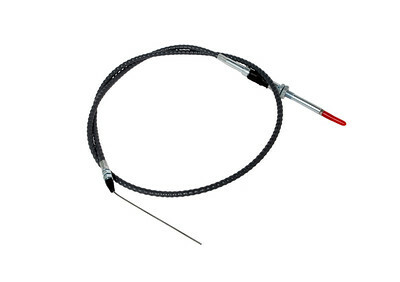 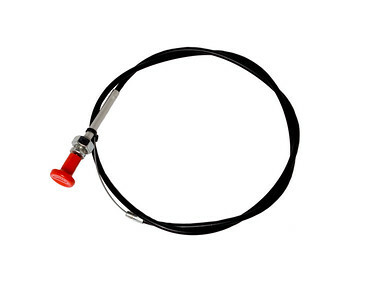 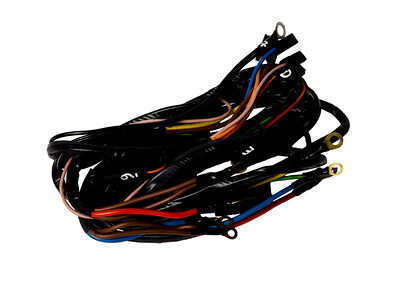 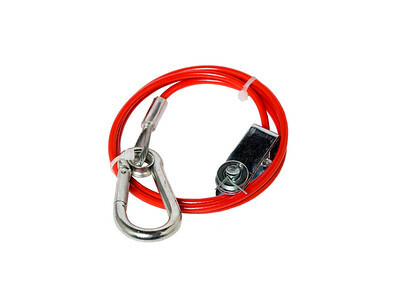 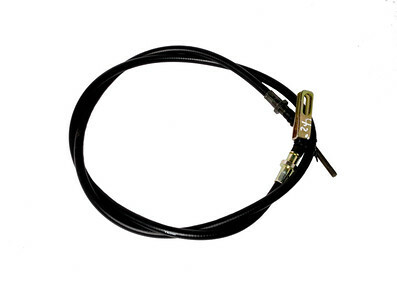 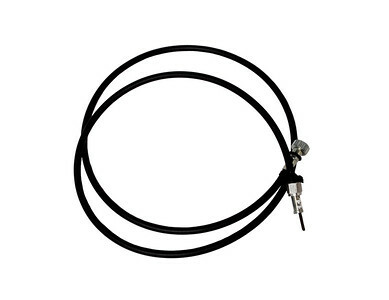 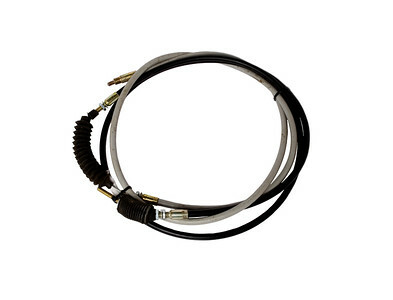 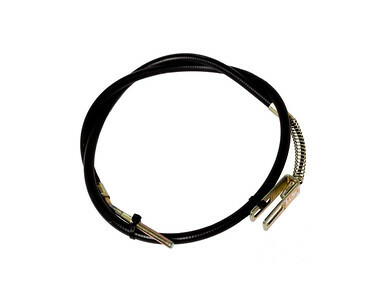 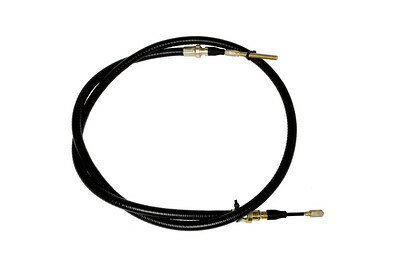 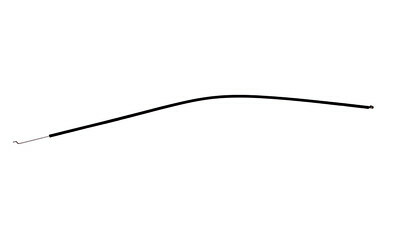 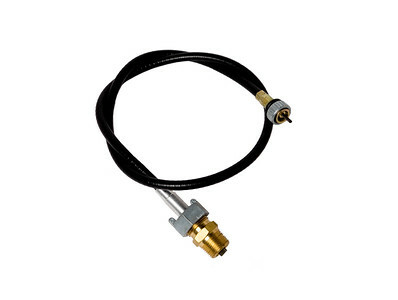 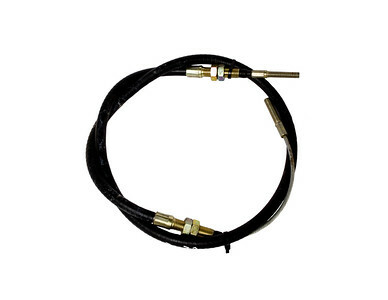 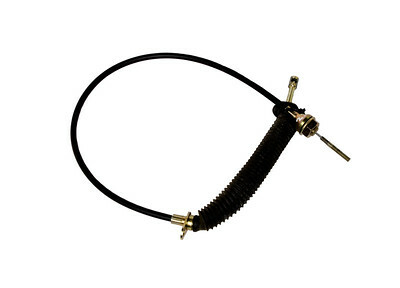 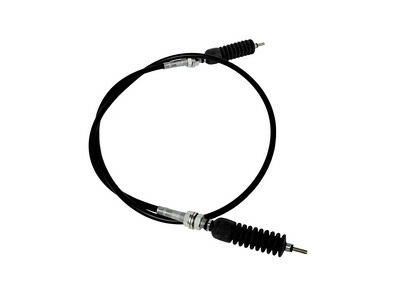 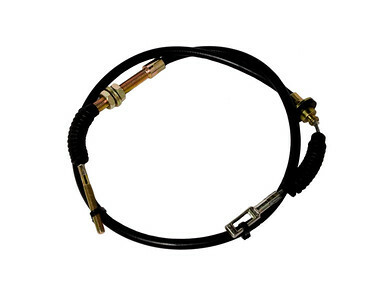 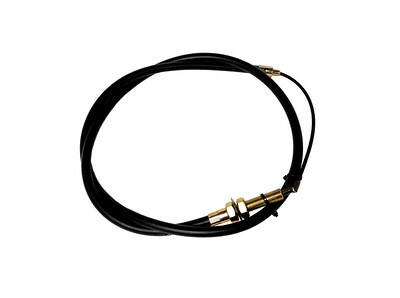 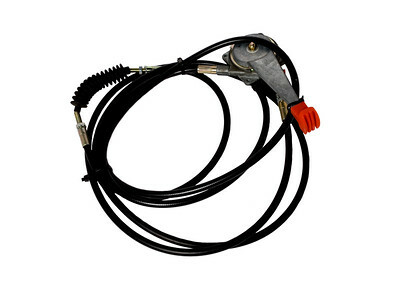 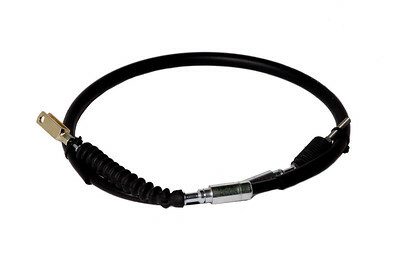 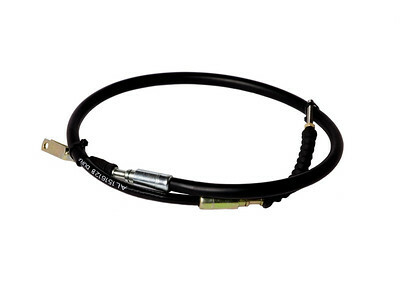 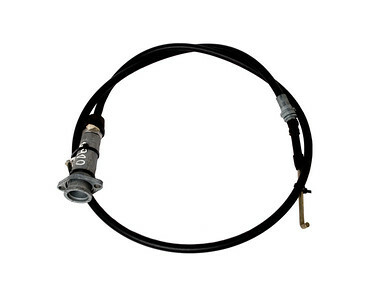 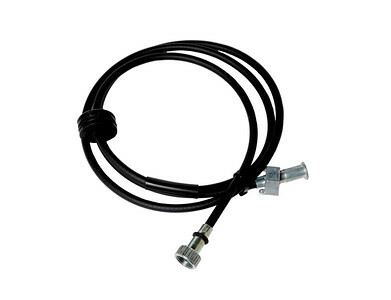 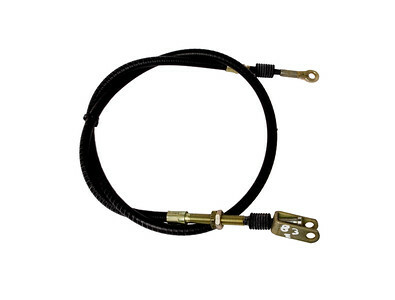 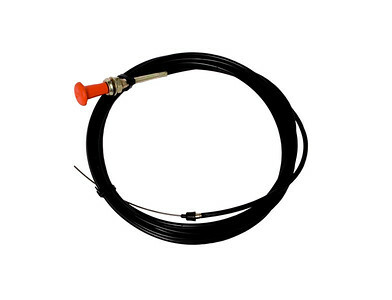 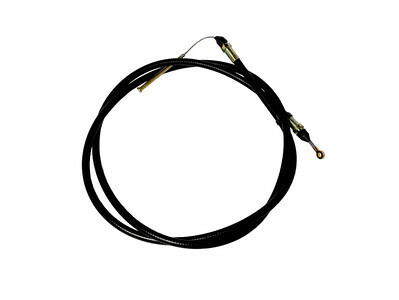 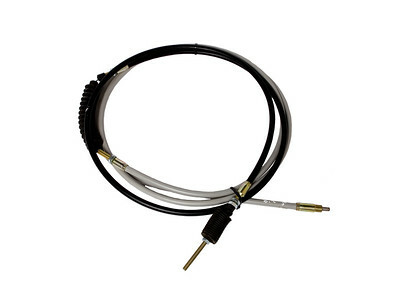 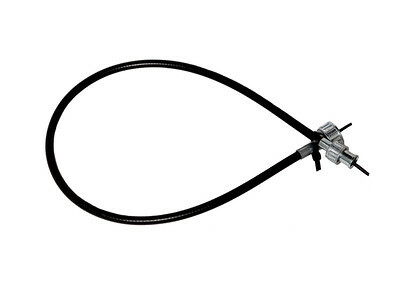 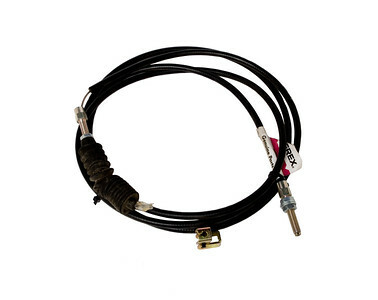 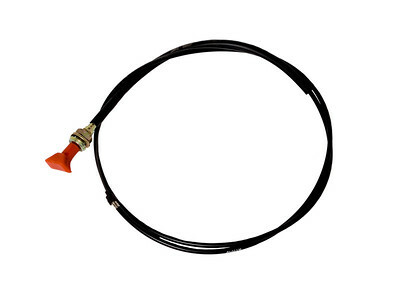 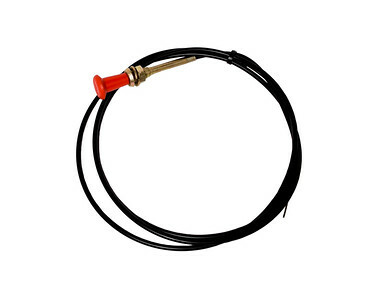 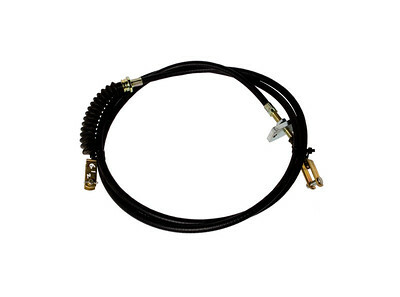 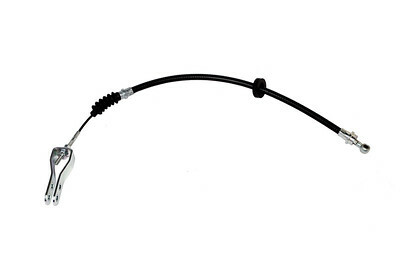 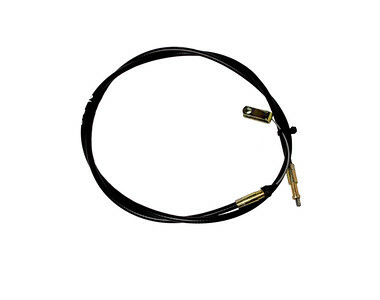 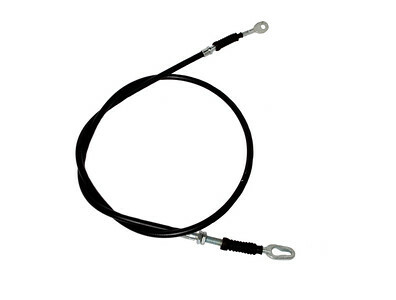 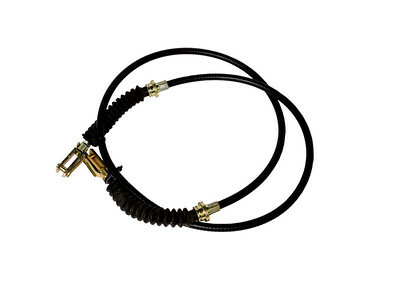 ZETOR 8011 4WD CONTROL CABLE 930MM LONG. 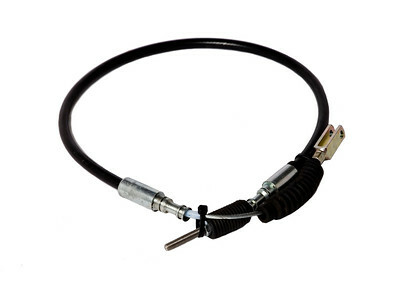 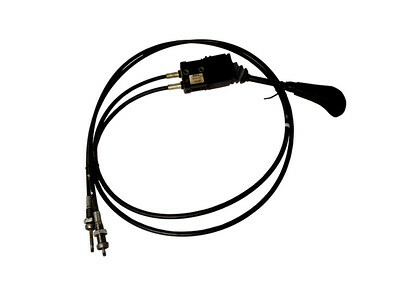 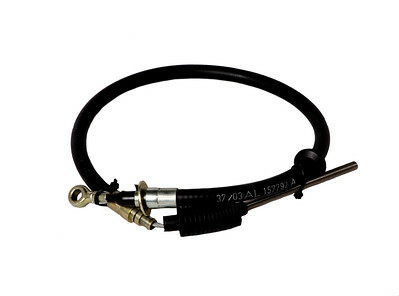 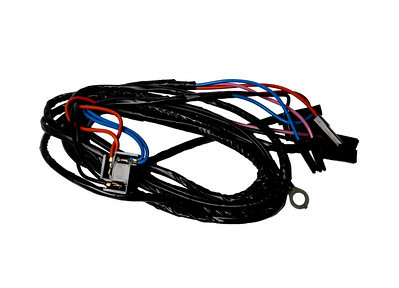 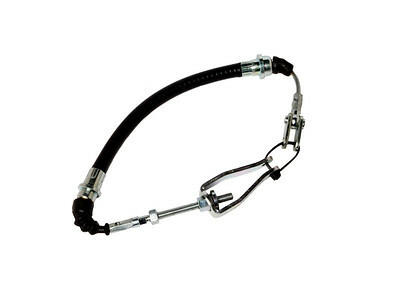 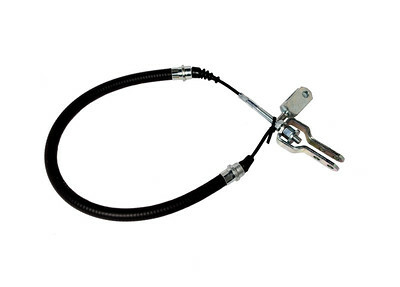 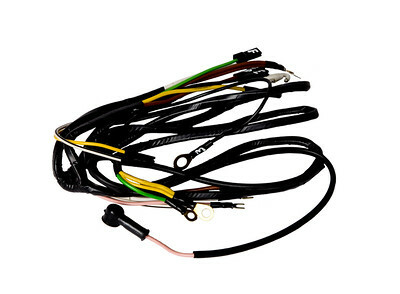 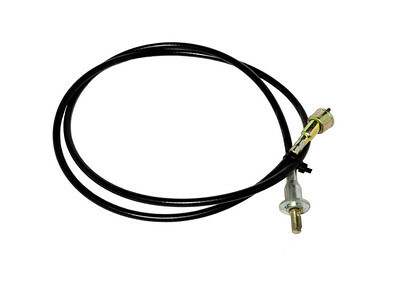 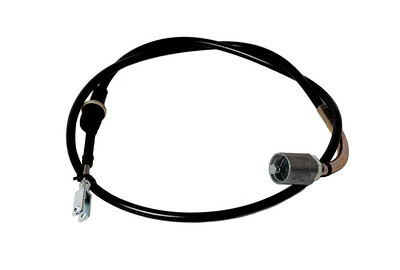 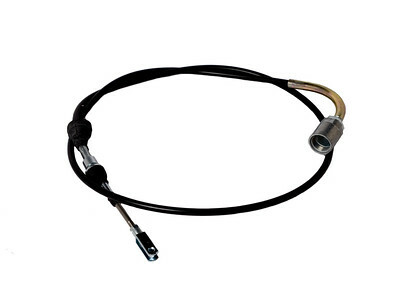 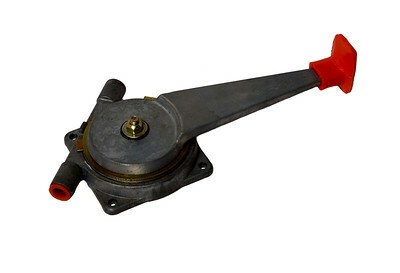 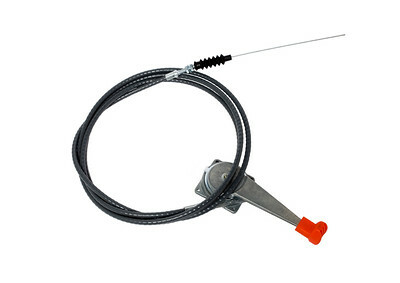 ZETOR 12011 6CYL REV CONNTER CABLE 2300MM LONG.